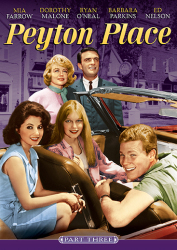 Welcome once again to the continuing story of Peyton Place. 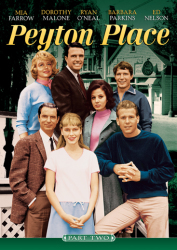 On the surface, this small New England town has all the appearances of an idyllic community, almost too good to be true. 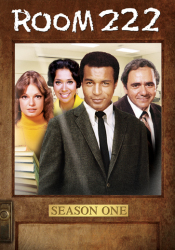 But look behind the picket fences, past the lace curtains, and into the secret lives of the townspeople, and you'll find delicious scandal and strife. 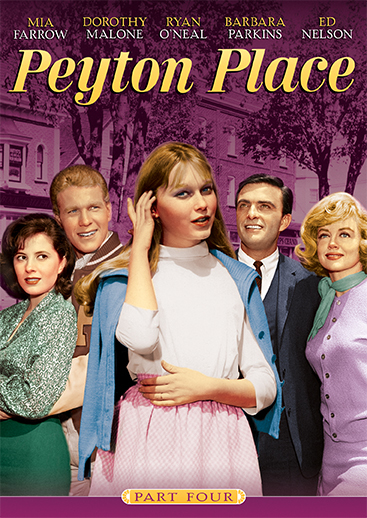 Bold and boundary-pushing, Peyton Place was a nighttime soap opera sensation, running for an astounding 514 episodes on ABC from 1964 to 1969. 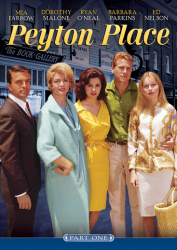 Featuring Dorothy Malone, Mia Farrow, and Ryan O'Neal among its ensemble cast, this thirty-three episode collection is an addictive brew of vice and virtue.